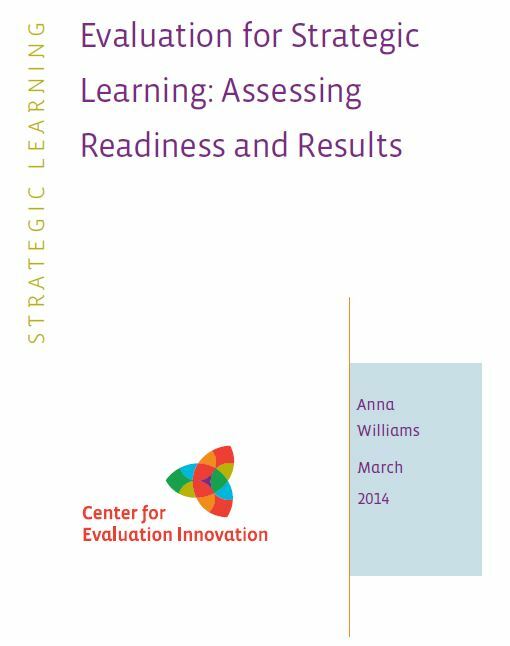 This handout from BMP offers information and a process to engage staff and constituent partners in learning circles focused on root cause analysis. It describes how to organize the leaning circle, set it up for success and provides tips for the facilitator. The purpose of a learning circle is to develop a deeper understanding of community problems and issues experienced by agency constituents. 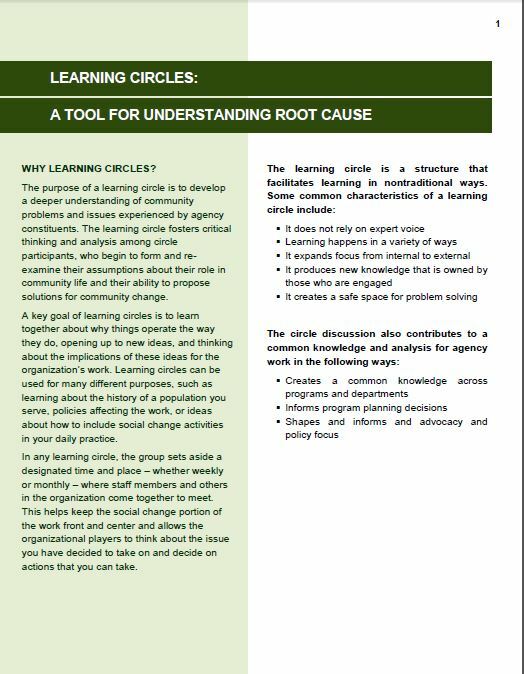 The learning circle fosters critical thinking and analysis among circle participants, who begin to form and re-examine their assumptions about their role in community life and their ability to propose solutions for community change. 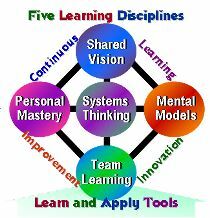 In 1990, Peter Senge published “The Fifth Discipline” (later followed by “The Fifth Discipline Fieldbook: Strategies and Tools for Building a Learning Organization” in 1994). His books pulled together his extensive research into what different organisations do to build learning capacity – and why some organisations use learning better than others. This link to the Change Forum provides a summary of the book’s content and access to the book.